If you are the 'Festival Of Wheels' Two day Show organiser and you would like to update or amend the details shown, please contact us. Thank you. When is the next Festival Of Wheels? Saturday 3rd to Sunday 4th August, 2019. Festival Of Wheels is listed under August 2019 Shows. Although we try to keep the information for this event as up to date as possible, we cannot guarantee that things haven't changed at the last minute, and we haven't been informed. Therefore, please contact the 'Festival Of Wheels' event holder directly to confirm all details (especially event name, dates and location) before setting off to Ipswich. 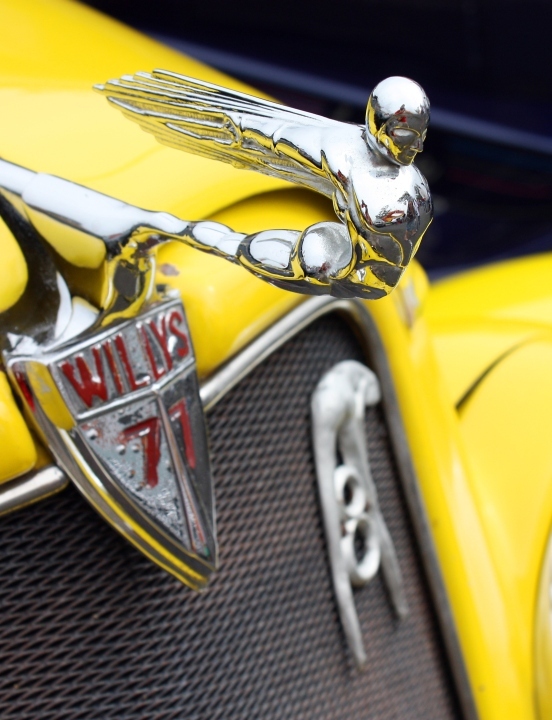 The Festival Of Wheels is planned to take place at Trinity Park Show Ground, Felixstowe Road, Ipswich, Norfolk, Saturday 3rd to Sunday 4th August, 2019. You may reach the event organisers on 07887 673709. An intoxicating mix of cars, bikes, trucks and all things motoring come together over two superb days for the Festival of Wheels. The largest event of its kind in the South-East, the Festival gathers together the east coasts rarest and most glamorous cars, bikes and trucks. The festival of wheels is a unique event created for those with a passion for motoring in general. Hosted by Motor Show Events the festival format enables visitors to enjoy a full day or weekend of motoring entertainment including amazing stunts.